Capital Supply is an authorized InSinkErator dealer in Columbia, SC. We carry the Badger and the Evolution Pro Essential Series garbage disposals. 3/4 Horsepower Heavy Duty Motor (Quiet Dura-Drive® Induction Motor). 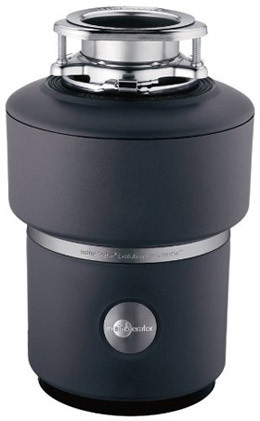 MultiGrind™Two grind stages let you quickly grind difficult food waste you wouldn’t put in a standard disposer, like celery and potato peels.